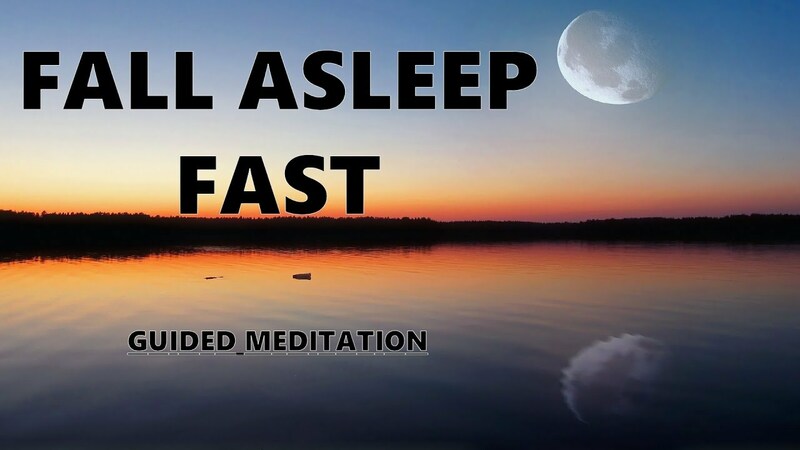 Guided meditation to help clear your mind in preparation to fall asleep fast into a deep sleep and full relaxation. This relaxing sleep time hypnosis will clear negative thought, feelings and energy as you visualise the words and sounds that you hear, intertwined with relaxing music. you do not have to do anything in this hypnosis, except imagine and picture the scenes brought forward during this guided meditation. This audio also has affirmations, so as you sleep, those affirming positive words and phrases will be absorbed by your conscious and subconsious mind, helping to relax your mind and body more. As you fall asleep, you will be able to focus more on the comfort that you feel in this present moment, to soften any tension and ease and worries or anxieties.